This is the time of year when we bring out our tubs of Holiday decorations from storage to fill our houses with decor. 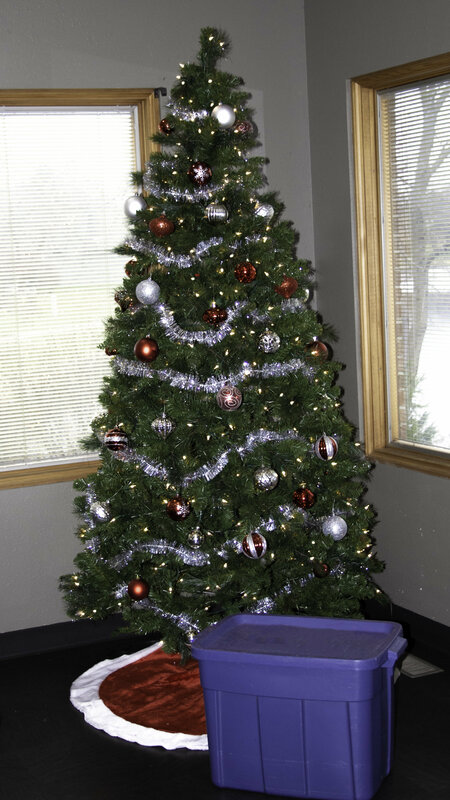 We put up Christmas lights, hang stockings, and decorate the tree. We fill our closets (and our cars) with gifts for loved ones. This year, help us fill the tubs of others. Because a single, plastic, blue tub is large enough to hold all of the belongings of someone who is homeless. In Champaign, IL, there are around 1,000 people who qualify as being homeless: some stay in hotels for a few nights a week, others couch surf, and the rest find shelters or are on the street. He is a sociable, lovable, and kind person who just wants to help others. 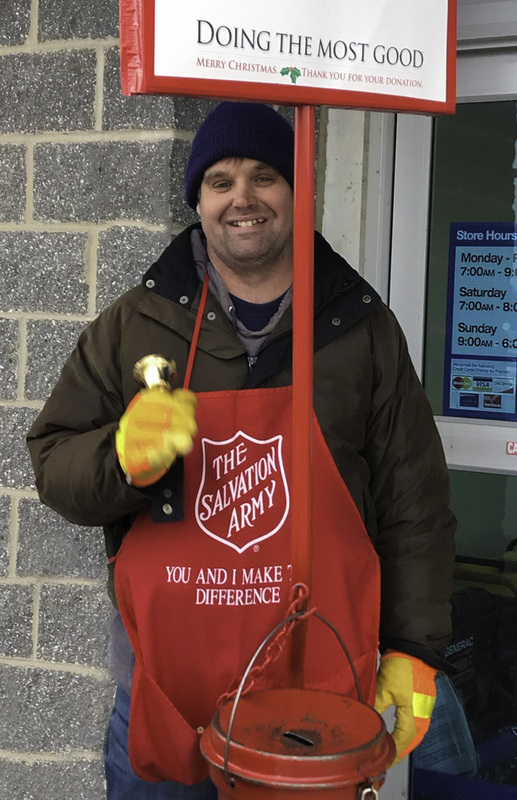 Some of the ways he helps are by ringing the bell for the Salvation Army and assisting with parking duties at CU Church. When he's out in the Champaign community, you may not know, but he is part of the 1,000 people who are homeless. Richie stays at a shelter now that the temperatures have dropped. All of his personal items, including blankets for when the shelter is closed, can fit in a blue plastic tub. We ask that you join us by donating new or gently used items by dropping them off at Mettler Center for proper distribution. Monetary donations are also accepted. If you would like to learn more about this opportunity to give back, please contact julie.pioletti@mettlercenter.com.